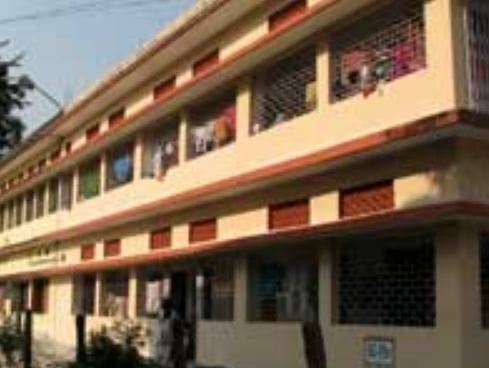 Founded in year 2003, Gurunanak Institute of Technology 311 is located in North 24 Parganas, West Bengal. It is a college affiliated to university approved by University Grants Commission. It is affiliated to West Bengal State University, Barasat, North 24 Parganas and accredited by NAAC. The institute offers Under Graduate courses in various disciplines like It & Computer, Management. It offers 3 courses across degrees like B.C.A., B.B.A., B.B.M.